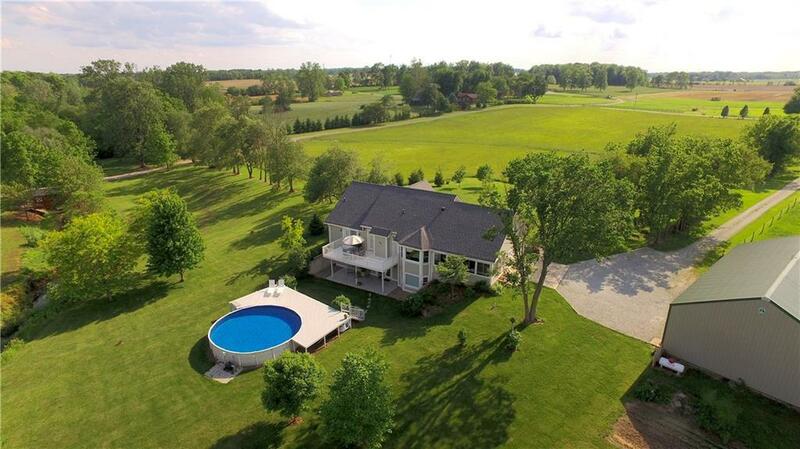 Beautiful custom built homes like this one only come on the market on a rare occasion. 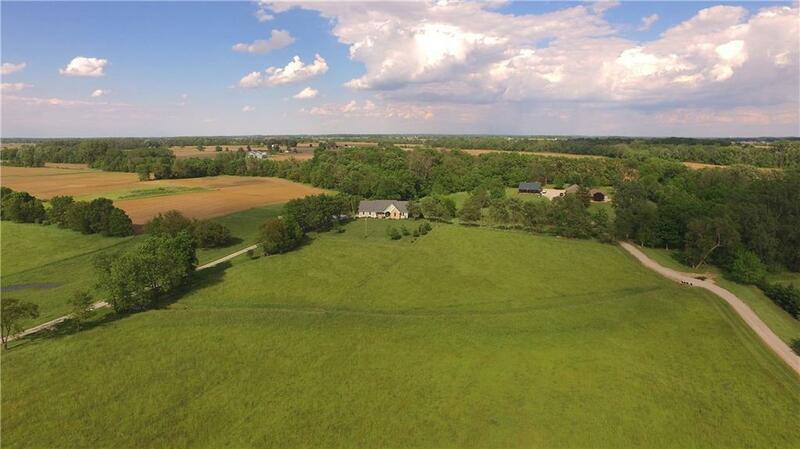 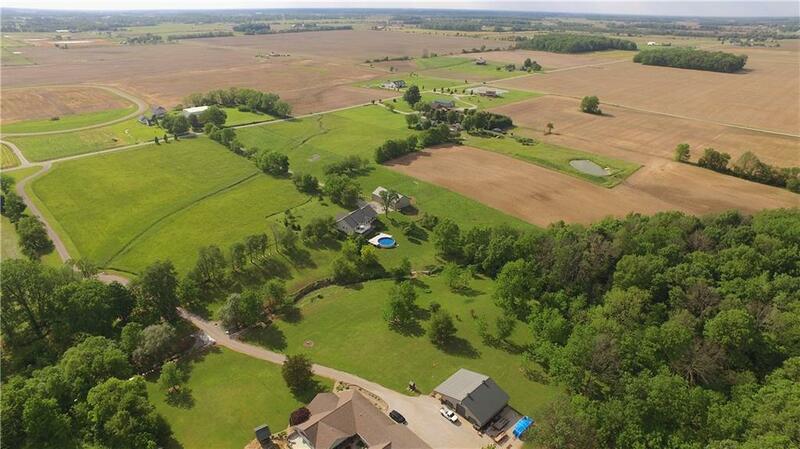 Luckily this home is on the market for you to own magnificent 20 acres, custom built home with hard wood floors, granite counter tops, custom cabinets, 36x60 finished pole barn, plus a finished walk-out basement. 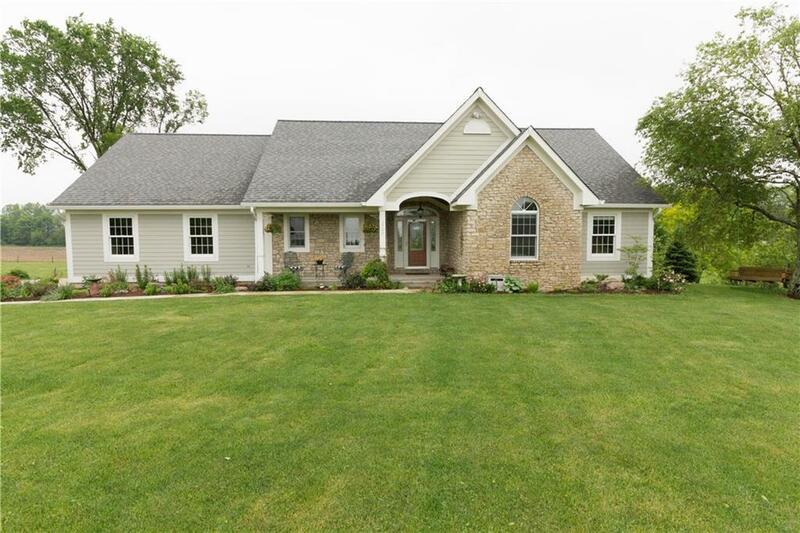 There are so many wonderful things to say about this home that a list of all of the features this home has to offer are attached.